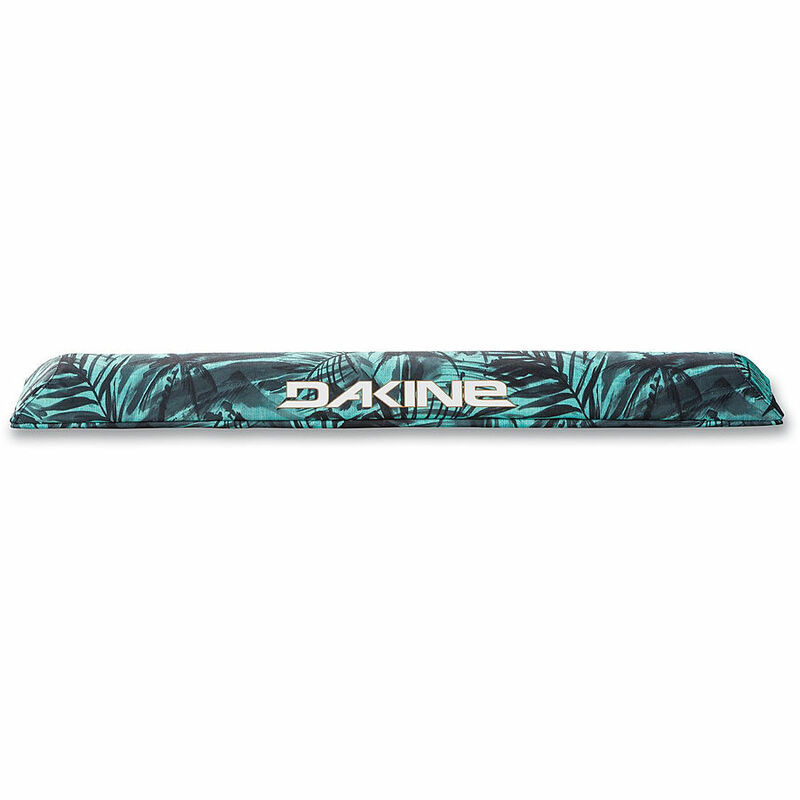 3.5	stars -	"Review for Da Kine Aero Rack Pads Long Printed Palms" Mark Taylor This Da Kine Aero Rack Pads Long Printed Palms is the best Rack Accessories I have tried. Features - Only pads top of bar for sleek fit - Durable 600D polyester material - Hook and loop closure . Specs - 28inch [ 71cm ] - Set of two. Fits most factory car racks - Fits regular 5. 5-8 inches [ 14-20cm ] bar circumference .